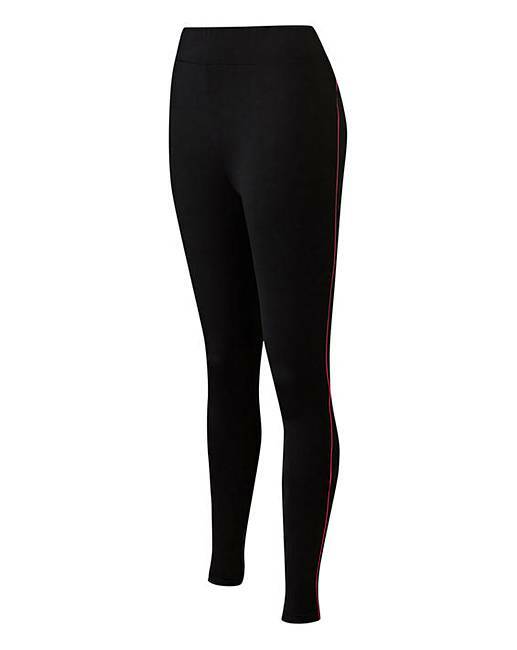 Value Sports Legging is rated 4.0 out of 5 by 9. 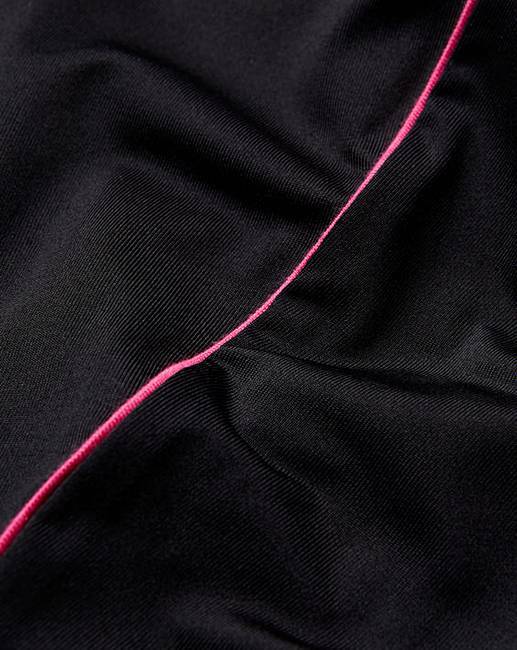 Our new season value performance leggings feature contrast pink piping, making them perfect to pair back with our value performance t-shirts and vests! Rated 4 out of 5 by Tarnylouise from Lovely material but do buy a size up I do love these leggings! The quality is great and they aren't see through which is good. However, you do need to buy a size up as they are very clingy around the hips. I can't wear these when I am bloated as they hurt which is a shame! They go with a lot of other items which makes them a great wardrobe must. Rated 5 out of 5 by Ummme from Can’t mfiryable great value for money Bought 2 of these for my oldest daughter. She loves them! Stretchy material comfortable, soft and durable. Rated 1 out of 5 by Louise from Sizing is very bad! I had read the reviews before buying and thought I would play safe and order a couple of sizes bigger. Was sorry to say I have had to return as they still didnt fit, which was such a shame as the fabric was lovely. 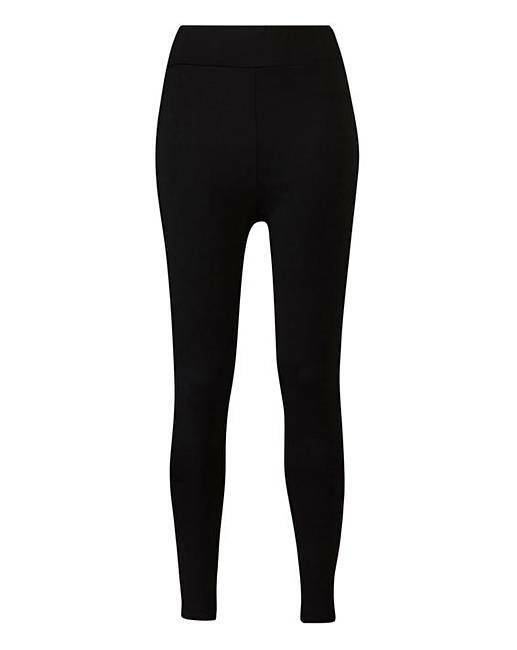 Rated 2 out of 5 by Yvonne from Small sizing Bought these and another pair of leggings. These are on the small size compared to the others. Quality okay.